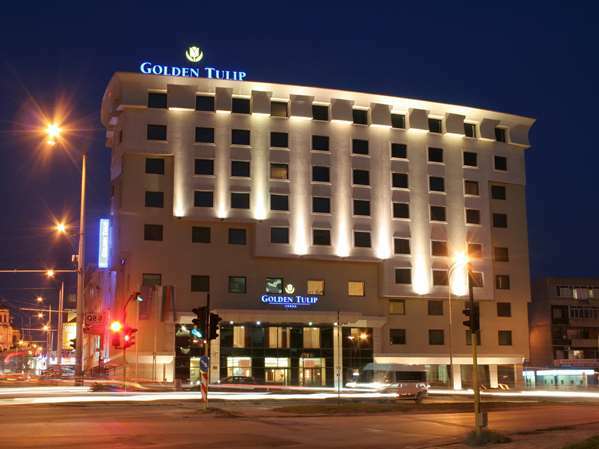 The Golden Tulip Varna hotel is a 4-star hotel in the city center of Varna, the summer capital of Bulgaria. It has been fully renovated in 2018 with a contemporary design to offer elegant but cosy atmosphere. Most of the city's sights, businesses, and administrative activities are within a walking distance.